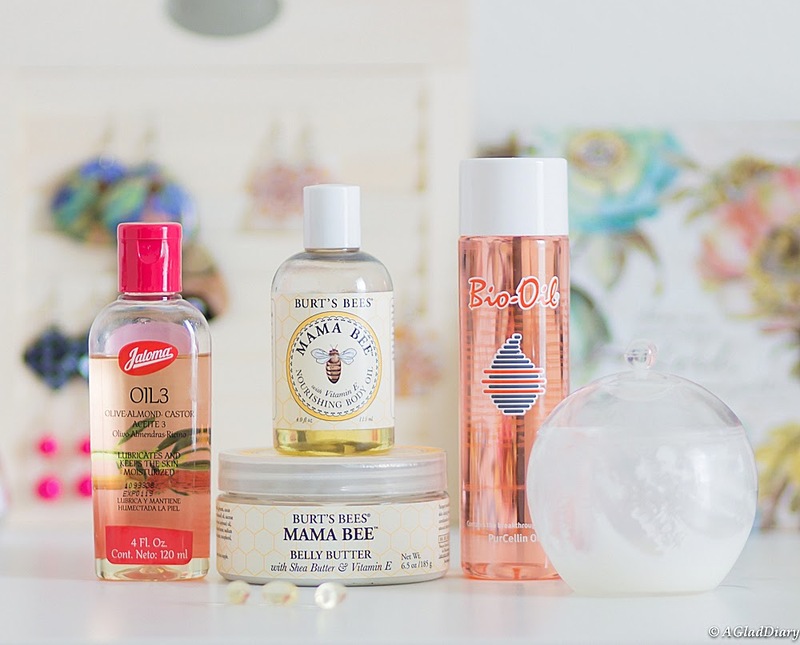 A Glad Diary: Can Oils & Creams Help Prevent Stretch Marks? I cried! The husband thinks I'm overreacting for shedding unnecessary tears. I'm sure there are women out there who embrace the changes that comes along with pregnancy. But I had a hard time accepting these stretch marks on my body because I've invested so much to prevent it. 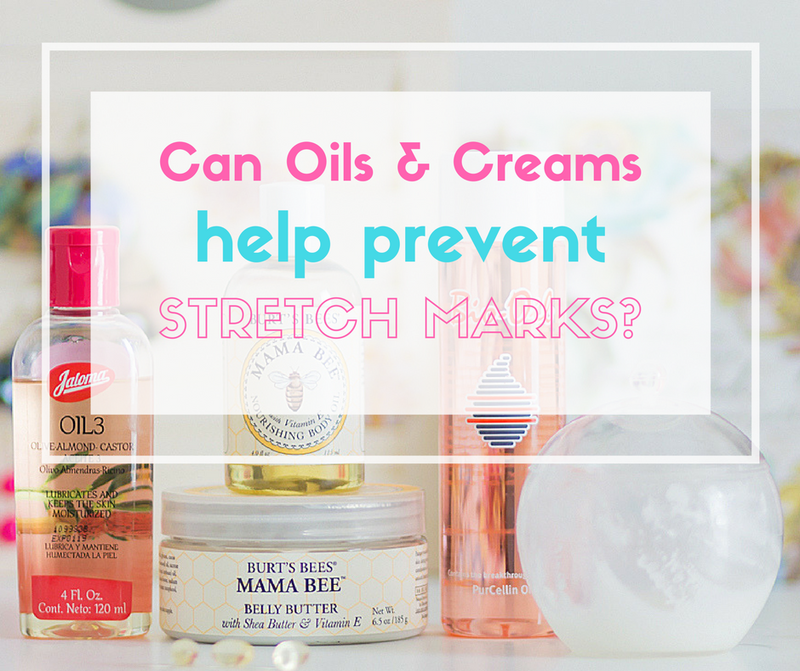 How are Stretch Marks Form? Stretch marks happen when the skin is pulled by rapid growth or stretching. Typically occurs during pregnancy or sudden growth spurt among teenagers. Unfortunately, no! Learned it the hard way. I'm actually in denial stage. Huhu! One reason is genetics. If you're mom had it, there's a high percentage of you getting it too. You see, I've tried almost every product I could get my hands into. If this article/post says it works for them, then I would buy it. Sadly, these products didn't work on me. Surprisingly, stretch marks are itchy. I mean really itchy. The good thing is creams and oils do help with the skin dryness and lessen the itching. I was told to avoid scratching them because the more you do, the more it itches. Sigh, it's very tempting! Stretch marks happen! There's no such thing as a holy grail to prevent them. Trust me, I've learned it the hard way. It is estimated that 10% of pregnant women won't get stretch marks, while 90% of us do. That's high! CAUTION! If pregnant, avoid using creams with shea butter. The midwife at the birthing center told us to stop using those as it affects the baby's heart rate. Better be on the safe side. So what's your experience? Is there a product/solution you'd highly recommend for me to get rid of these annoying stretch marks? Do share it in the comment section below. Would totally appreciate it!